theswca blog: Revell is Ready for Rogue One! Revell is Ready for Rogue One! 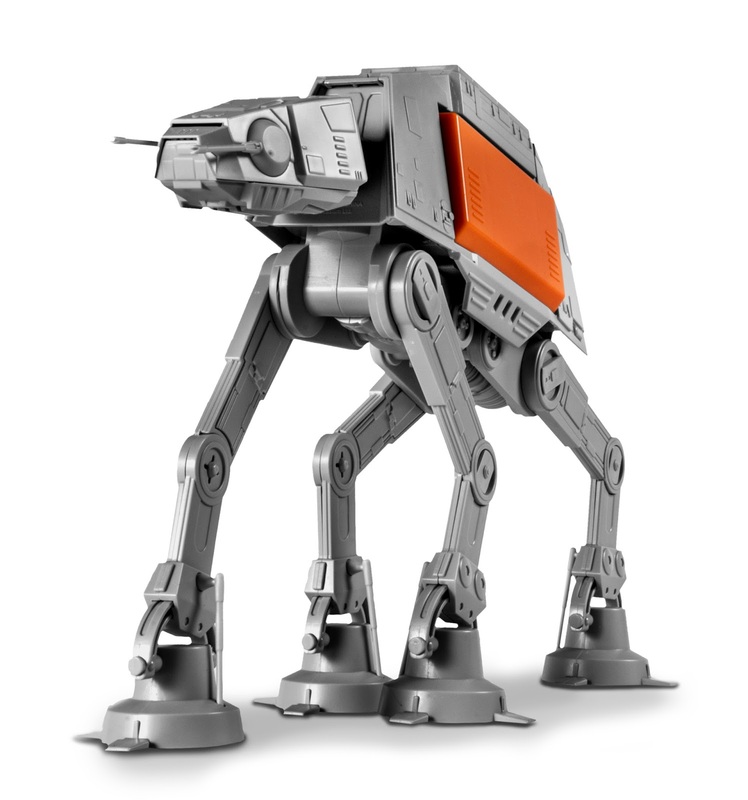 The Archive's resident Revell correspondent Yehuda Kleinman is here to highlight the company's new Rogue One product line. 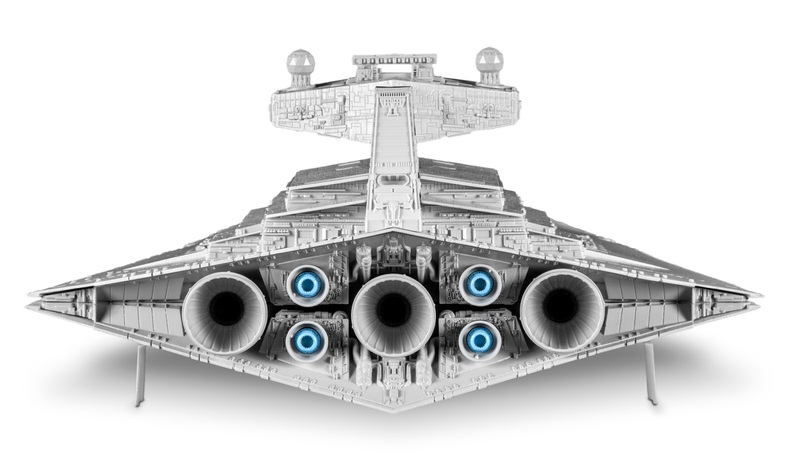 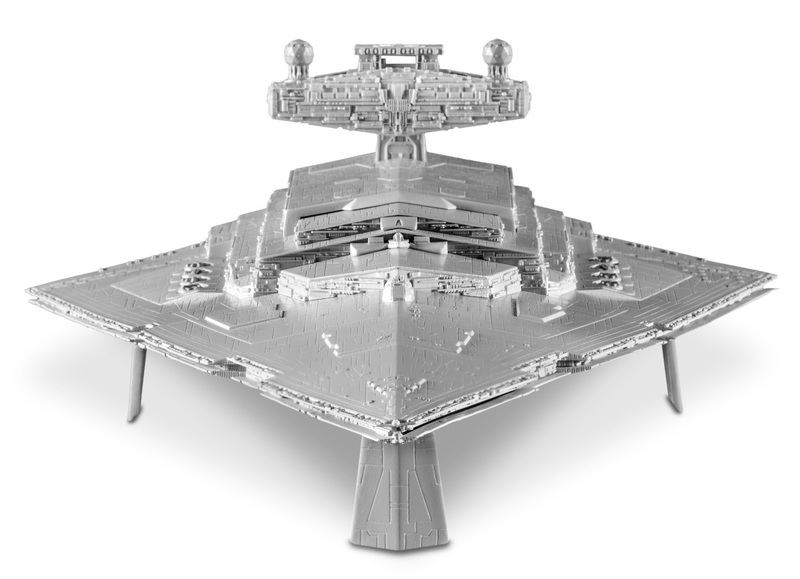 Revell continues to re-imagine the Star Wars universe in their highly detailed screen accurate model kits. Their required skill level makes for a fun build for both adults and children alike. 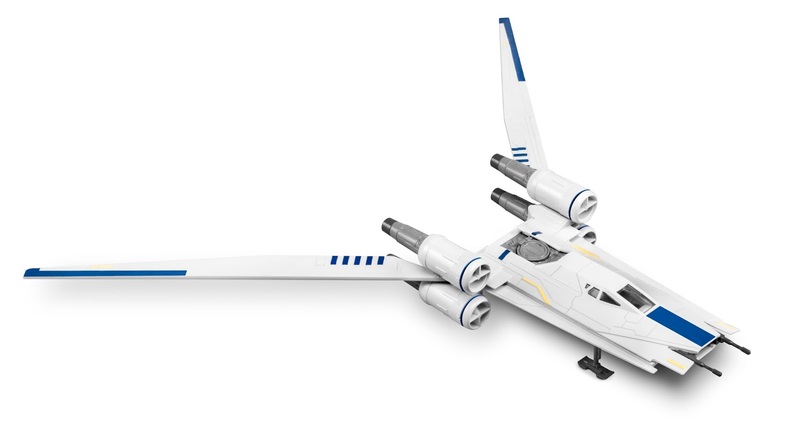 Revell and its parent corporation Hobbico have been revolutionizing the model world over the past several years by making their projects accessible and enjoyable to Star Wars fans with different levels of developing skills. 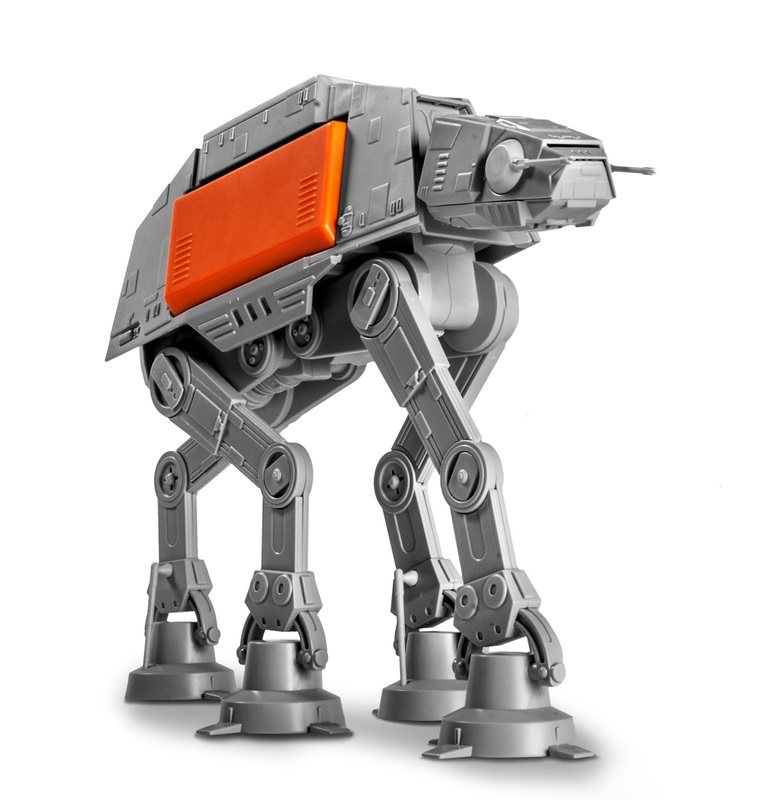 The models include features such as lights and action sounds that bring them to life. 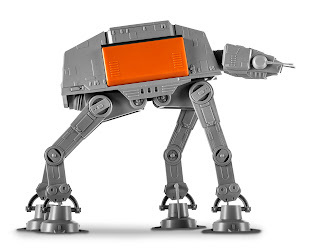 The parts are also made from durable ABS plastic and the completed models have many points of articulation so they can be displayed or played with. 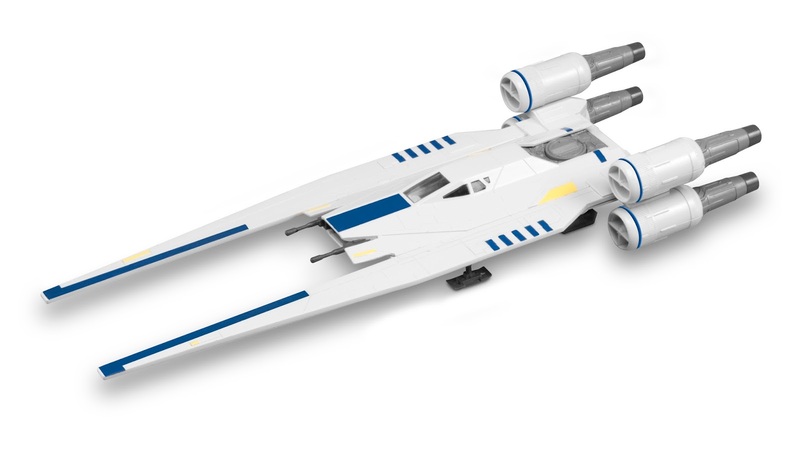 The company first released the newer type of models for the last installment of the Star Wars series The Force Awakens with a tremendous positive response from fans. For the upcoming new Star Wars standalone film Rogue One, Revell will release 3 new exciting snap tight models which will not require glue and are pre-painted. 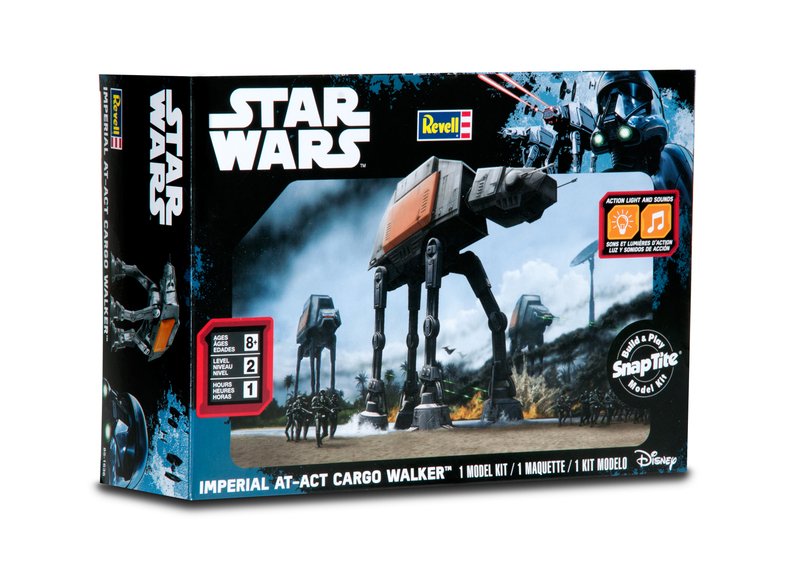 All will be available at retail on Friday, September 30th! The Imperial AT-ACT Cargo Walker, which is an impressive larger type of AT-AT type vehicles is designed to transfer munitions, building materials and large numbers of troops. It features a positionable head, shoulders and knees as well as movable guns, an illuminated command cockpit, and both walking and battle action sounds. 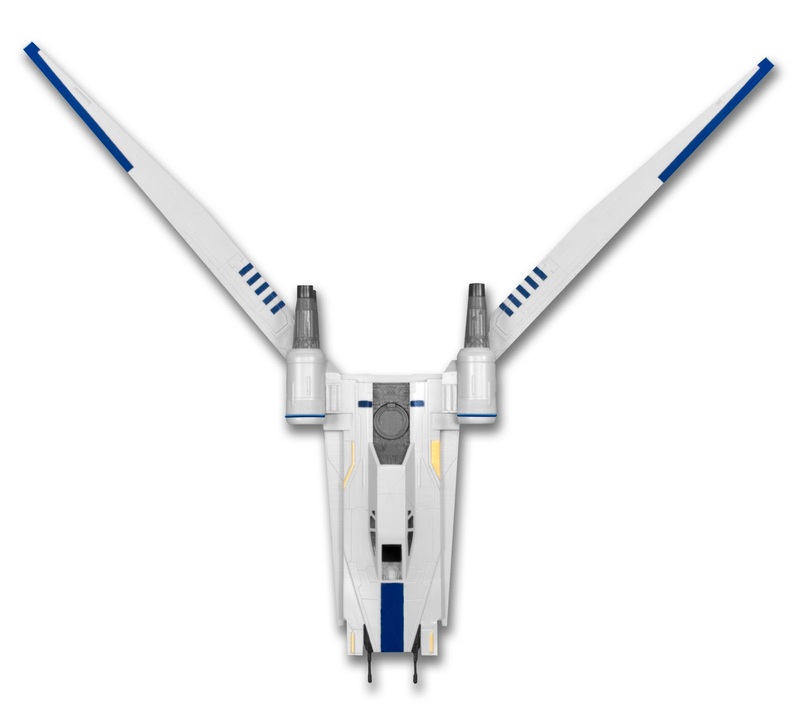 The Rebel U-wing Fighter is a new ship from the movie. 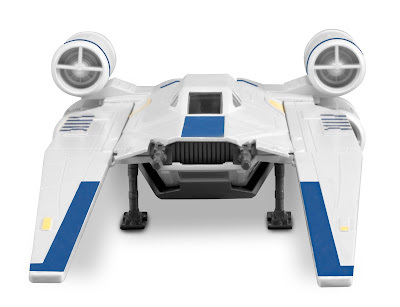 This 35-piece plastic model kit features a lighted cockpit that reveals Rebel soldiers ready for combat, rotating wings that can switch between two flying modes, removable landing gear, and battle action sound effects. 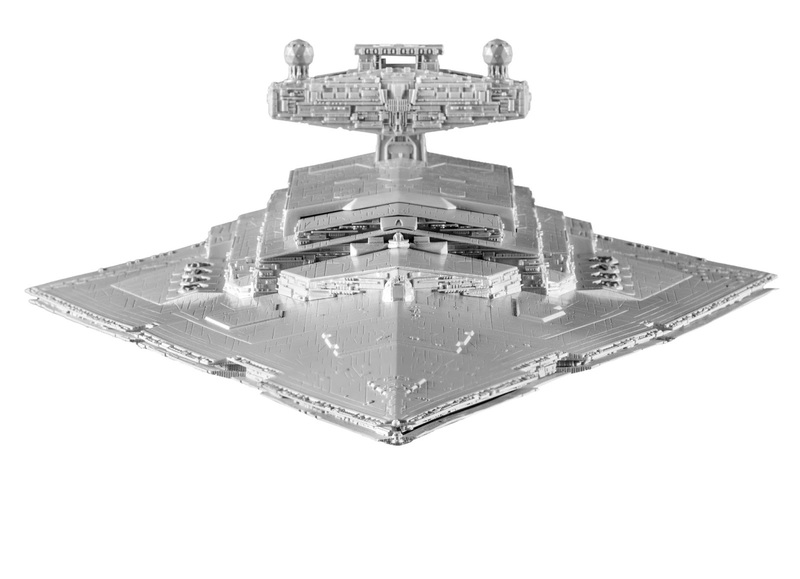 The third new offering is a model of the classic Imperial Star Destroyer -- the signature vessel of the Imperial fleet introduced in Star Wars: A New Hope in 1977. 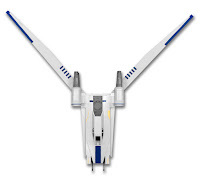 The model kit is an impressive 15.75” long when assembled, and includes features like light-up engines and movable gun turrets as well as audible engine vibrations and turbolaser fire. 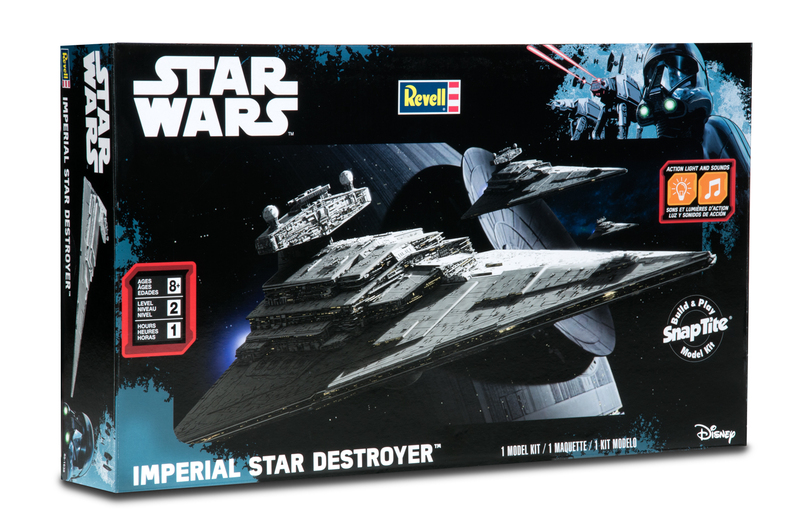 Revell is the well-known brand name today used by two distinct manufacturers of scale plastic models. The original American Revell eventually merged with Monogram. 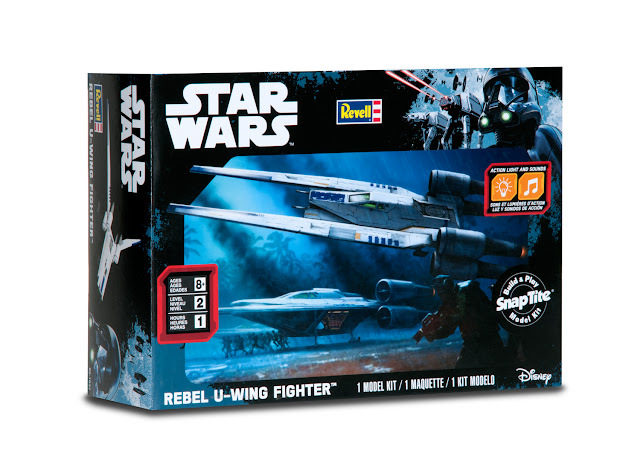 In 2007, American Revell was purchased by Hobbico. 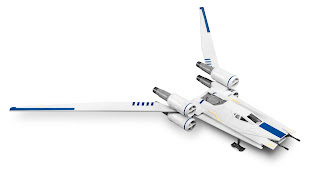 By contrast, European Revell Germany separated from the American company in 2006 until Hobbico purchased it - bringing the two back together again under the same company umbrella.